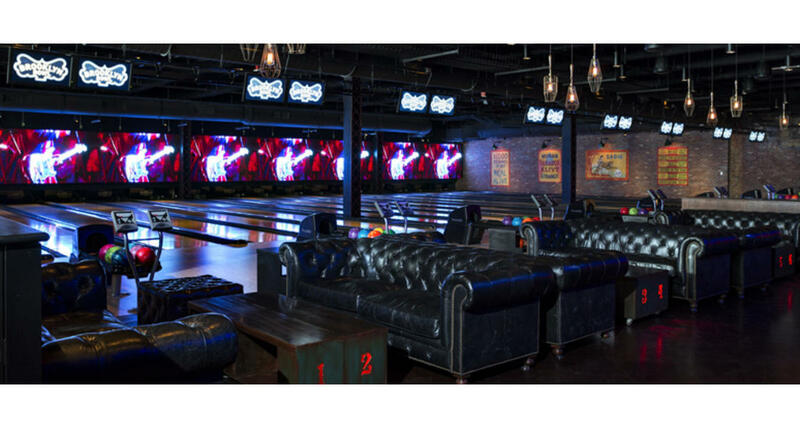 The Las Vegas location of this iconic entertainment venue will thrill guests with its 2,000-plus person performance area, rockin' comfort food by world-renowned Bromberg Bros. Blue Ribbon Restaurants and 32 lanes of bowling which provide the best seat in the house to experience it all. The multi-dimensional venue is one of the largest in America, and offer programing throughout the day and night. From all-ages Family Bowl and watching sports during the day, to nightly live performances and a nightclub that goes into the afterhours, the Bowl provides a truly unique venue for entertainment. 32 bowling lanes available.